Synopsis: Looking like Elvis and sounding like Elvis are not enough for tribute artist Doyle Brisendine. Deep in his heart, Doyle wants to be Elvis. After performing in front of a wildly enthusiastic group of seniors, he realizes the absurdity of his fantasy and sees a dead end looming. Then, in the midst of his despondency, his world brightens as a beautiful young woman offers him not only flattery and a dinner invitation, but a pile of cash and a ride in an antique pink Cadillac. 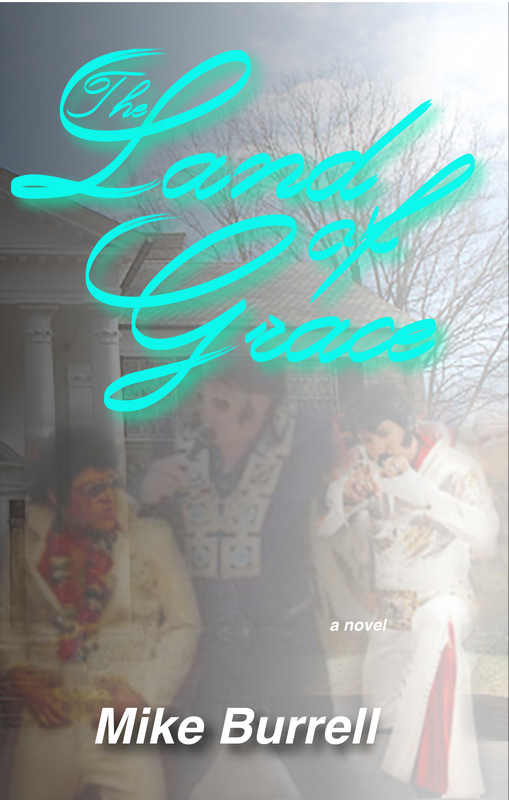 He thinks he’s died and gone to Elvis heaven after she takes him to a replica of Elvis’s Graceland. At first he believes the place is an amusement park staffed by actors portraying characters from Presley’s life, including the Memphis Mafia and the man known as the King--an Elvis impersonator who looks like the singer in his final years. The longer he stays, the more he realizes he’s in the company of a zealous cult, ruled by a ruthless matriarch called Mama and founded on worshiping the King. At his first hint of leaving, his status changes from honored guest in the mansion to shackled prisoner in a copy of Elvis’s humble Tupelo birthplace. There he’s fed a daily regimen of Elvis-centric gospel, laced with potent drugs. Escape seems impossible . . . Author Photo Coming Soon About the Author: Information about the author is forthcoming.